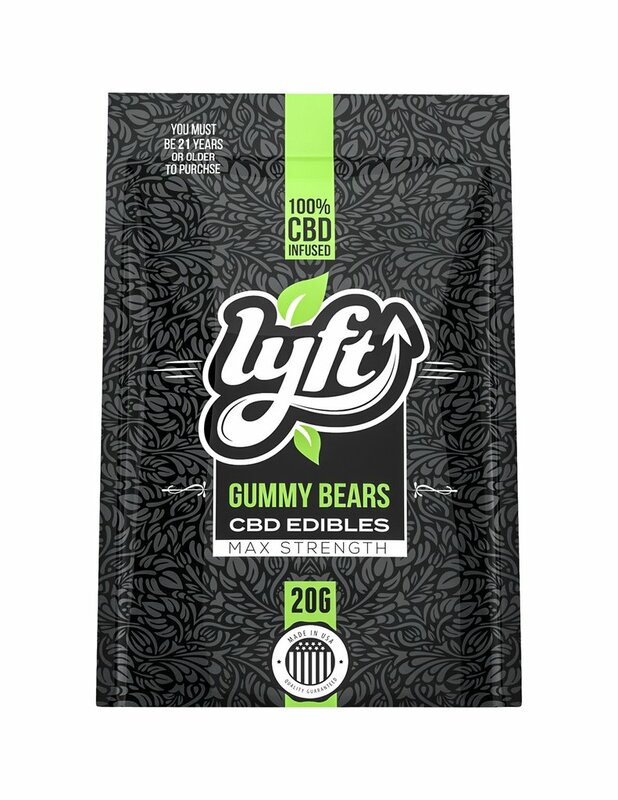 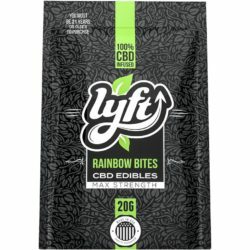 Lyft CBD Edibles 20G – Gummy Bears	No ratings yet. 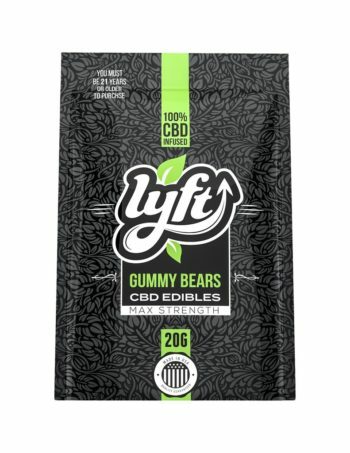 Lyft Edibles are an excellent start to the exploration of hemp derived CBD infused gummies. 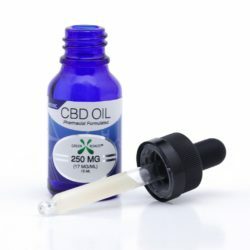 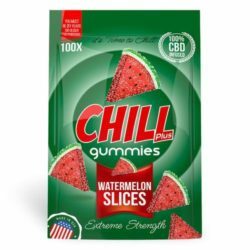 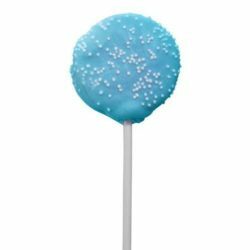 Now you can enjoy your favorite edible with the added benefit of CBD infused into every bite. 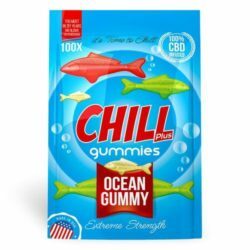 They are as easy to carry around and delicious to consume as any other similar edible, you may forget how helpful they can really be. 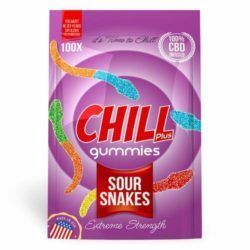 These will soon become a regular in your diet. 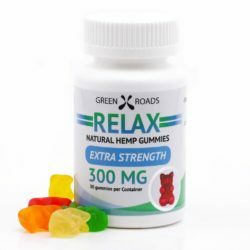 Recommended Use : Take 1-2 Gummies every 6-12 hours. 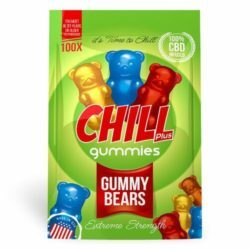 Do not exceed 4 Gummies in 24 hours.